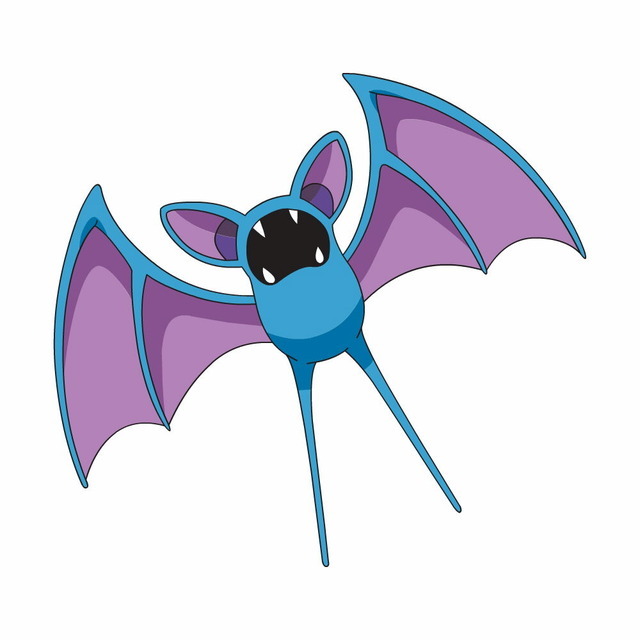 This is a Zubat. Obviously. I feel the same way about those damn Zubats! They are everywhere. The only thing worse than a Zubat is a stupid Rattata. I’ve had enough of both of them. But, you know, stardust is stardust, right? And it’s not like you’re going to step out the front door every morning and find a Golbat waiting for you to catch it. So today another Zubat it was, as disgusting as you and I both found it.